The Entertainer pulls all the stop for this OMG-directed visual! In the new video OMG and Sani Danja props up with helicopter and girls out in the desert. Video was shot in Capetown, South Africa and Eko Atlantic Nigeria. 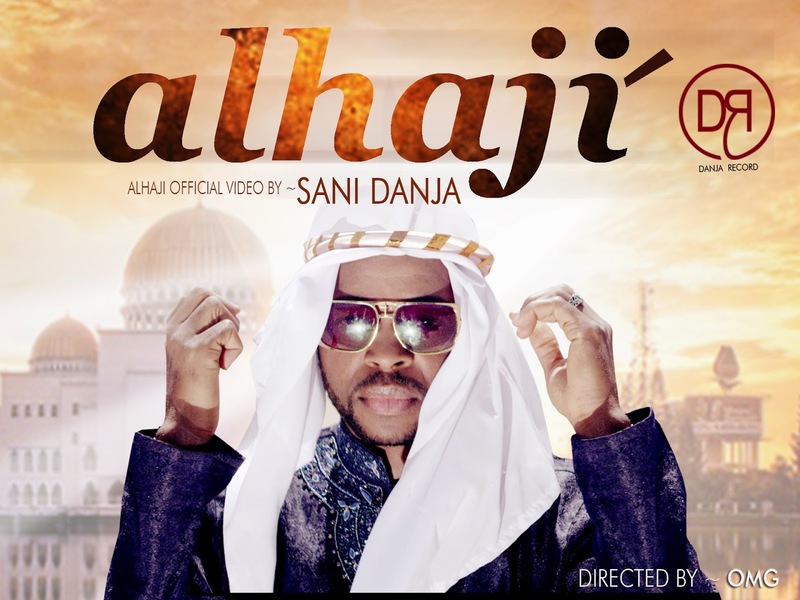 Meanwhile on the19th April, 2015, Sani Danja will be celebrating 20years on stage which will usher in his birthday on 20th of April and release of his studio.